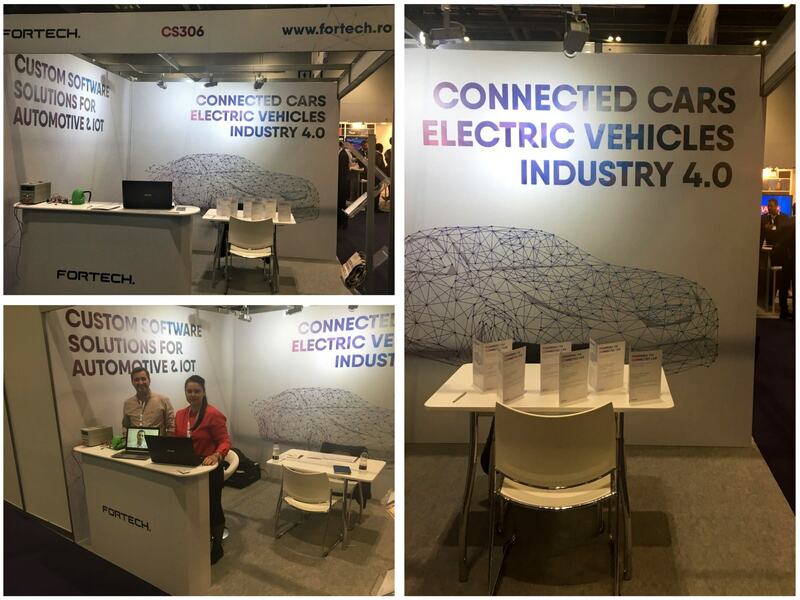 Recently, Fortech exhibited at the Connected Cars & Autonomous Vehicles London, a reference event on the regional European stage and one of the most important worldwide for the automotive industry. The event brought together original equipment manufacturers (OEMs), Tier 1 suppliers, insurance companies and technology providers under one roof to exchange critical insights about the car of the future. The event was part of the TechXLR8, a festival of technology where the connected technology ecosystem converged by showcasing 8 leading technology events – 5G World, IoT World Europe, Cloud & DevOps World, Apps World Evolution, VR & AR World, AI & Machine Learning World, Connected Cars & Autonomous Vehicles Europe. 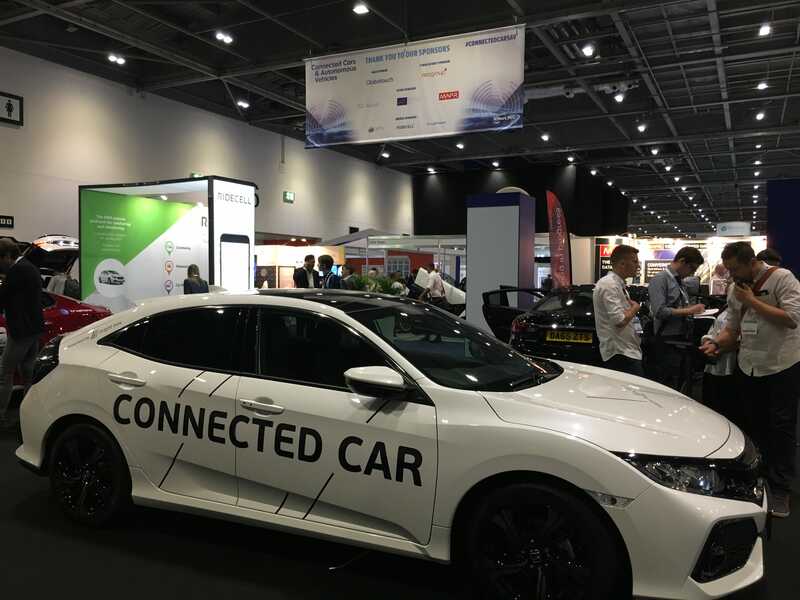 Over 600 C-level executives, engineers and developers from the entire connected technology ecosystem met in London between 13th and 15th of June to glimpse into the connected future: the Connected Traveler, Automated Driving, and the Enterprise Digitization. The agenda focused on how the car is being transformed through technology and connectivity and the consequences of that transformation for the many stakeholders in the auto industry – the automakers, suppliers, technology and software companies, insurance companies and other related sectors. 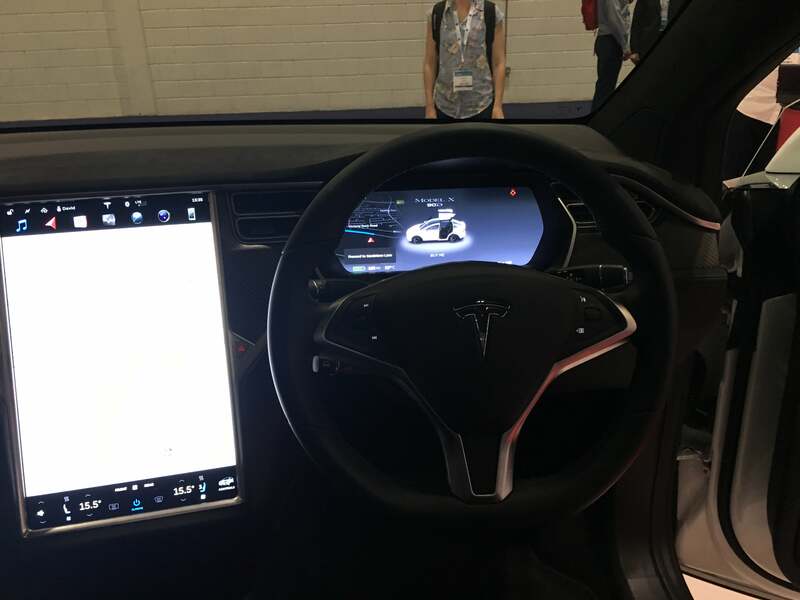 In-car UX, data management, vehicle connectivity and automation are only a few of the event’s buzzwords. With the entire automotive industry on the cusp of change the original equipment manufacturers (OEMs) will face both huge opportunities as well as the challenge to substantially accelerate their drive for innovation while keeping in balance today’s operational realities – not just in technology or within R&D, but also across business cultures and end-to-end customer experience. As connectivity and data eclipse horsepower, fuel efficiency or mechanical functionalities, the industry’s basic business model itself is being transformed as well as the very concept of car mobility. That’s where Fortech steps in, with a full stack, custom software development offering, fully embracing the opportunity to enable digital innovation for its clients. To do that, Fortech relies on a generous experience refined in over 13 years and tens of software projects for automotive and related sectors, a team of 600 people with industry and technology know-how and a culture of simplicity. Whether building full cycle software development for drivers, applications and micro-controller systems, performing optimizations, integrations or complete technology, Fortech does it all it all with one thing in mind: enabling the new driving experience. We left the event excited about the connected future in sight and also with a clearer picture of the new connected car. The race to build it is under way – “able not only to monitor, in real time, its own working parts and the safety of conditions around it but also to communicate with other vehicles and with an increasingly intelligent roadway infrastructure-” (McKinsey). Where the finish line is, remains to be seen.